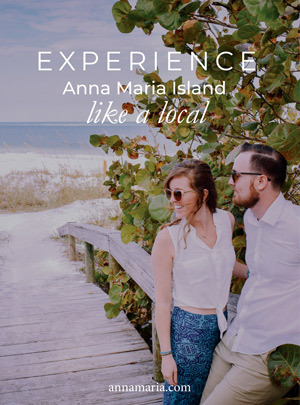 Florida’s Anna Maria Island is the perfect destination for your family reunion or multi-family vacation. It has something for everyone, from beautiful beaches to exquisite restaurants and local-focused shopping. It also boasts some of the most convenient and affordable lodging for large groups. 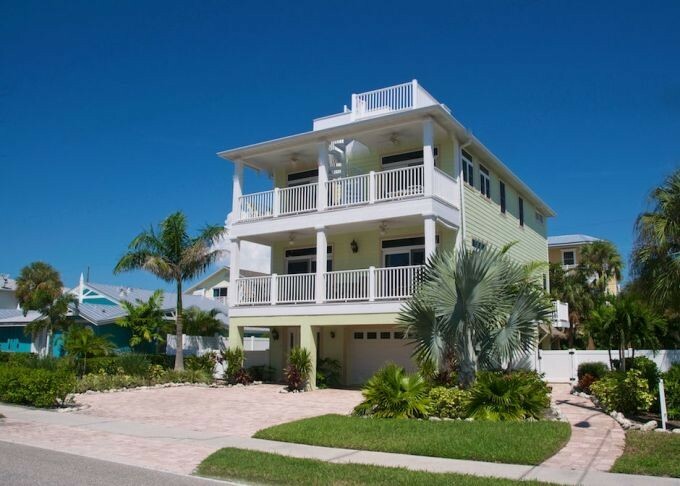 You can find a wonderful 7 bedroom house for rent on Anna Maria Island around every each beach block. It’s easy to find a spacious, fun and gorgeous 7+ bedroom rental to suit all of your needs during your stay on Anna Maria Island when you book with us! 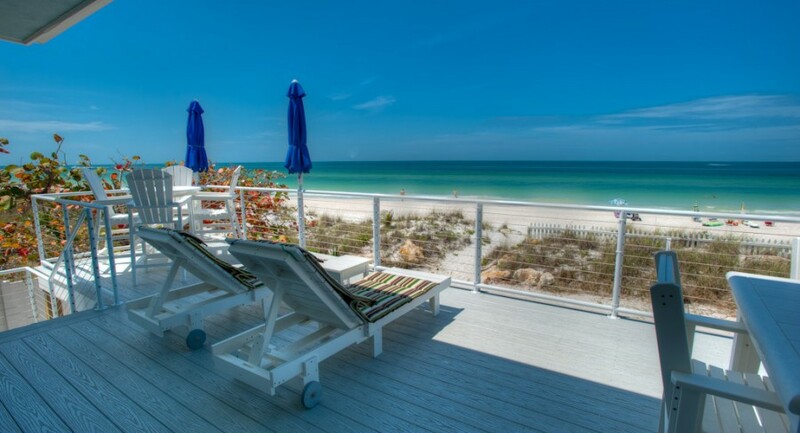 The Anna Maria Grand Beach House rental is the perfect blend of comfort and luxury. This 9 bedroom, 9 bathroom property sleeps 28 people. Your rental’s covered deck and private heated pool and spa let you relax without leaving the porch deck. This home is also on our Professional Linen Service Program, meaning you don’t have to pack sheets, washcloths, or bath and beach towels, as these amenities are included with your stay. This rental lets you head outside at a moment’s notice, as you are directly on the beach. You also have a fully stocked kitchen, a washer/dryer set, gaming consoles, and two elevators. 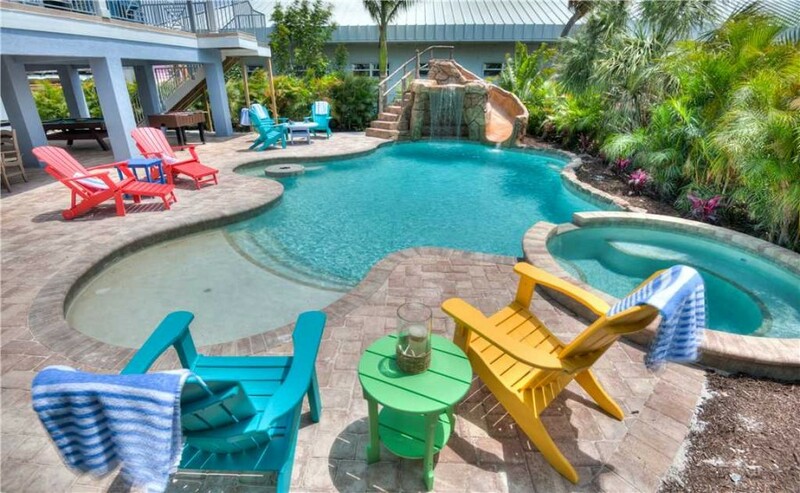 This rental is the perfect haven for your Florida getaway. Mandalay Bay is the perfect accommodation for a party of 20. The home includes 7 bedrooms, an office, and 5 bathrooms with 2 half-baths. The two gourmet kitchens are always fully stocked, and you have an additional outdoor kitchen on the porch. Our Professional Linen Service Program provides all of your sheets, towels, and washcloths. Your rental has a rooftop deck with gorgeous views. You also have a private heated pool and hot tub and a private dock for boating or fishing, complete with underwater Snook lights. Inside, you can enjoy gaming consoles, foosball, arcade games, and more. Additionally, this property is close to local restaurants and shops, guaranteeing you the most complete and relaxing vacation. For a party of 16, View of the Gulf is ideal. The home includes 7 bedrooms and 4.5 bathrooms. This rental is the definition of “relaxation.” Your multiple private balconies give stunning views of the water, and you are just a minute’s walk from the beach. You can also take advantage of your wet tiki bar and covered lanai. Additionally, you have a heated pool, ping-pong table, and shuffleboard court. This rental is perfect fit for entertaining your whole crew. Your party of 21 will love The Blue Horizon. This home has 7.5 bathrooms and 9 bedrooms, 6 in the main house and 3 in the guest house. Your home is located right on the gulf beaches, which boasts plenty of shops and restaurants. You can enjoy the view of the gulf from your open air decks or from your private heated pool and hot tub that seats up to 10. This home provides just the right amount of seclusion while being close enough to the beach for you to explore. Summer House is the perfect place for your party of 16. The 3400-square-foot home includes 6 bathrooms and 8 bedrooms. The kitchen is fully stocked and includes stainless steel appliances. There are also two washer/dryer sets. Finally, our Professional Linen Service Program provides all your towels and sheets, giving you more precious room in your luggage. You can enjoy your stay inside or outside in this rental. You are just two minutes away from the beach, and you’re also in walking distance to tons of restaurants and shops. If you’d rather stay in, you can enjoy your private heated pool with a water slide, spa, and swim-up Tiki table. You also have a lanai with a foosball table, TV, and bar. Inside, you’ll have WIFI, arcade games, and more. 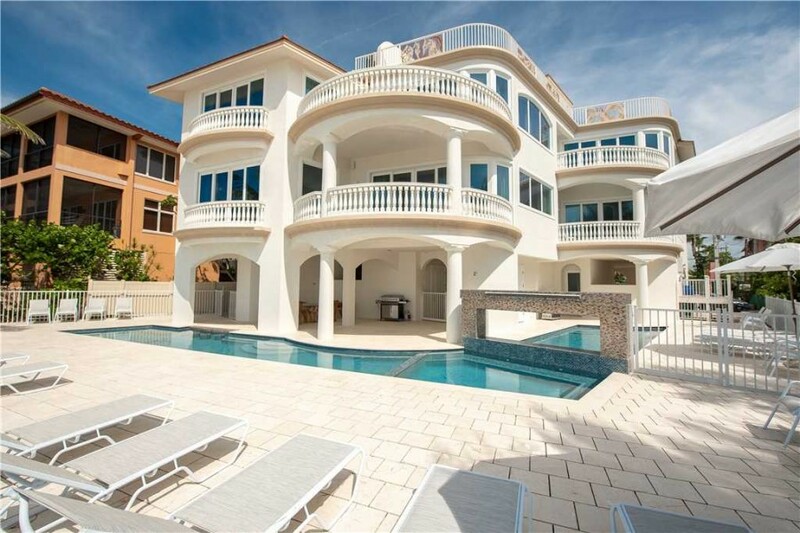 This rental is an exquisite luxury space for your party on your Florida getaway. As you can see, there are plenty of amazing accommodations on Anna Maria Island to choose from for a large group or family gathering. 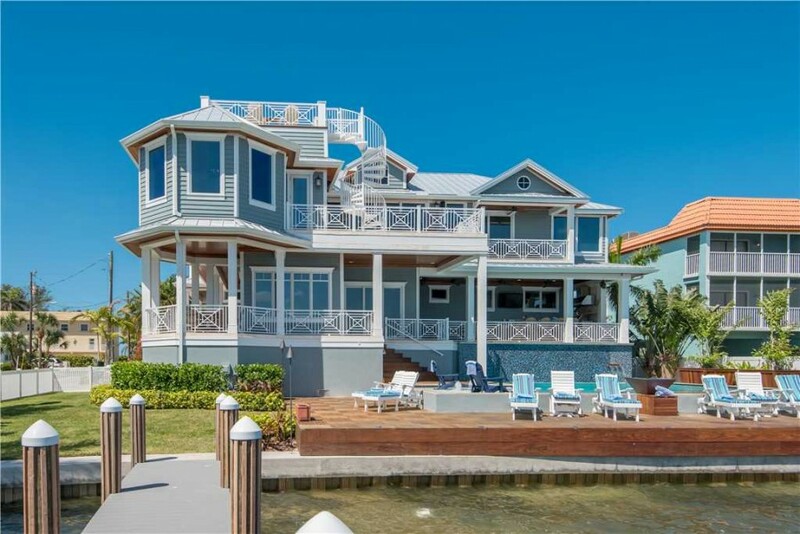 Contact us today so we can help get your party into the perfect 7 bedroom house for rent on Anna Maria Island this holiday season.